Join us for the 10th Year on April 28, 2019! The Half Marathon Team Relay! 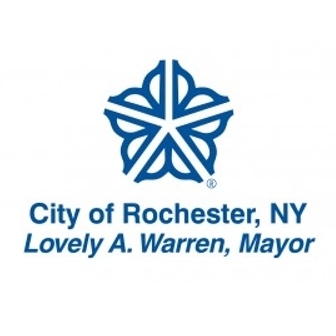 Welcome to the NEW Rochester Regional Health Flower City Challenge Community Chest! For the 10th anniversary of Flower City we wanted to create an opportunity for charities to showcase themselves and raise money. Organizations that raise over $5000 by April 20th will have the opportunity to host a table inside Blue Cross Arena during the pre and post race activities in our Community Chest Village. Organizations can create their team then solicit for folks to join them in raising awareness and funds for their charity. 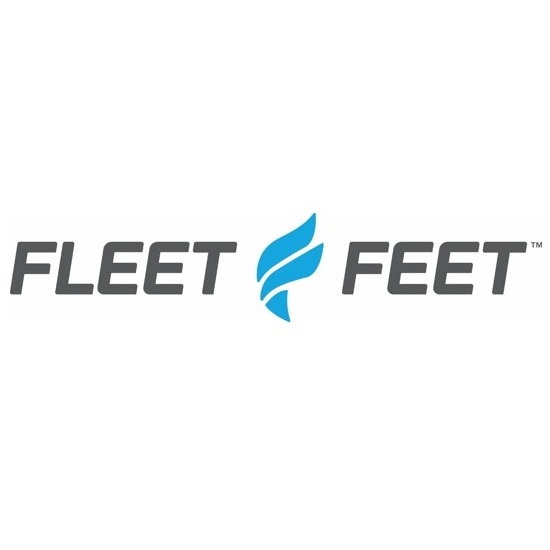 This Community Chest is fully subsidized by Fleet Feet & YellowJacket Racing so that all charities need to do is raise money. We wanted to provide a platform whereby local charities can gain awareness and money to help their cause at zero cost to them. 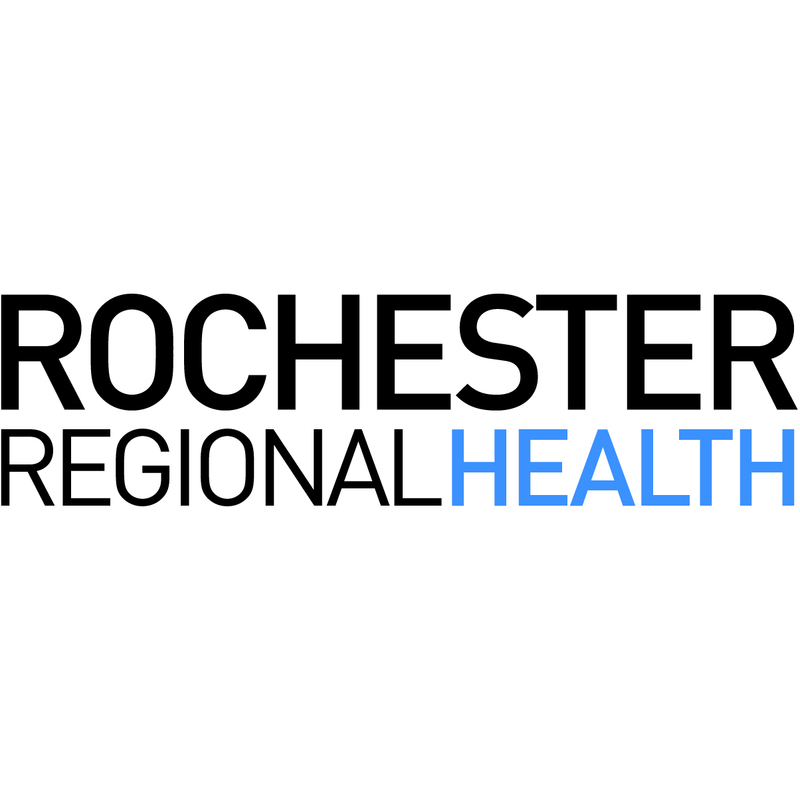 Thank you Competitor Magazine for Recognizing Rochester Regional Health Flower City Half Marathon with the Best Half Marathon of the Northeast for 2013!